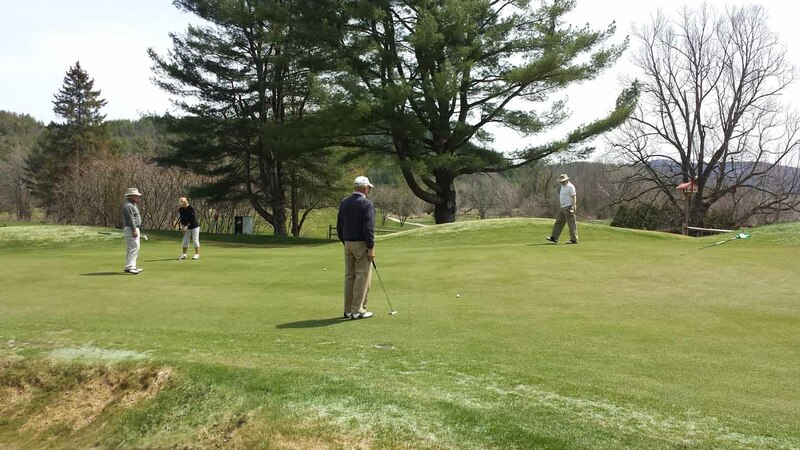 Cronin’s Golf Resort is a family owned and operated resort that has been in business since 1945. Our challenging golf course, clean and comfortable accommodations, and gorgeous surroundings have made us a leading family destination and vacation getaway for almost 70 years. It’s no wonder that we were awarded “Best of the Adirondacks 2014” by readers’ choice in Adirondack Life magazine.